Big or small, platform updates alter the workflows people are accustomed to. That’s why it’s helpful to stay on top of the latest news as platforms like Facebook’s Ads Manager release new changes. Marketing Land recently discovered some small updates coming to Ads Manager. Although nothing official has been announced yet, a new look for the interface appears to be in internal beta testing. According to Marketing Land’s discovery, the navigation tabs located at the top of the Ads Manager interface may go away, with drop down menus taking their places. Marketing Land also reports that the editing panel located on the right side will remain the same. Image Courtesy of Duane Brown, Take Some Risk, Inc.
Marketing Land notes that the new look will make Ads Manager “more intuitive” for advertisers who are accustomed to other social platforms, such as Reddit. To keep up with any changes Facebook makes to Ads Manager, advertisers have two primary sources where they can find the information. First, within Facebook’s Help Center, there is a page where advertisers can see updates related to features and changes to Ads Manager for each month. The last month recorded was February 2019. No updates were recorded for that month. Advertisers should keep an eye out for the March 2019 report. 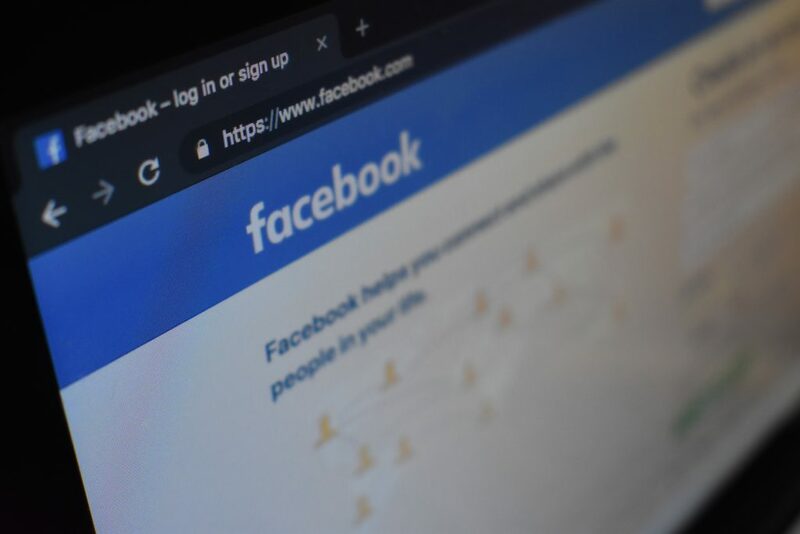 Other sources advertisers can use to stay informed of Facebook’s latest updates include the Facebook for Developers Blog and the Facebook Business blog.